The Underdog, a US transport ship, arrives in South Korea today, laden with over 60,000 metric tonnes of coal. The ship was originally scheduled to arrive in Nanshan, China on August 17. After idling off the coast for a week, the coal shipment was cancelled on Friday—the day after China imposed 25% levies on $50 billion of US coal and other fuels. China’s new tariffs came in response to US trade barriers on $16 billion of electronics, plastics and railway equipment. Two other US coal cargoes have been redirected from China in the past month, indicating the US-China trade war is having a tangible impact. 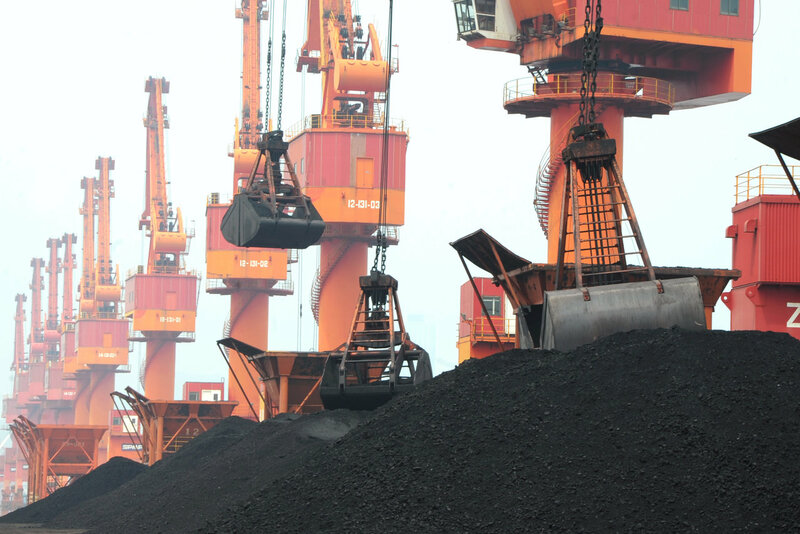 Indeed, in 2017, China imported 3.2 million tonnes of US coal, but in July those imports totalled just 128,000 tonnes—none of which has arrived in August. With US President Donald Trump considering 25% duties on an additional $200 billion of Chinese chemical and consumer goods as early as September, the stakes of the trade war continue to be raised. Expect President Trump to remain aggressive ahead of November’s midterm elections, but US consumer good price levels could begin to climb as a result, potentially angering his Republican base.